If you own a condo in Colorado, Square State Insurance has you covered. Association by-laws vary, but condo owners are generally responsible for the interior of their unit, or from the drywall in. Things like your floors, walls, cabinets and fixtures are examples of things that your association’s insurance likely doesn’t cover. Square State Insurance is here to help you understand the differences between a homeowners policy and a condo policy. Call our office today, or click here to get started with your condo insurance quotes. 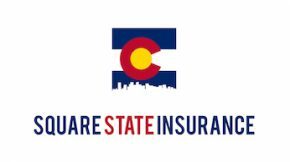 SQUARE STATE INSURANCE OFFERS THE BEST RATES AND SERVICE ON CONDO INSURANCE IN COLORADO. Find out what coverage the building currently has. 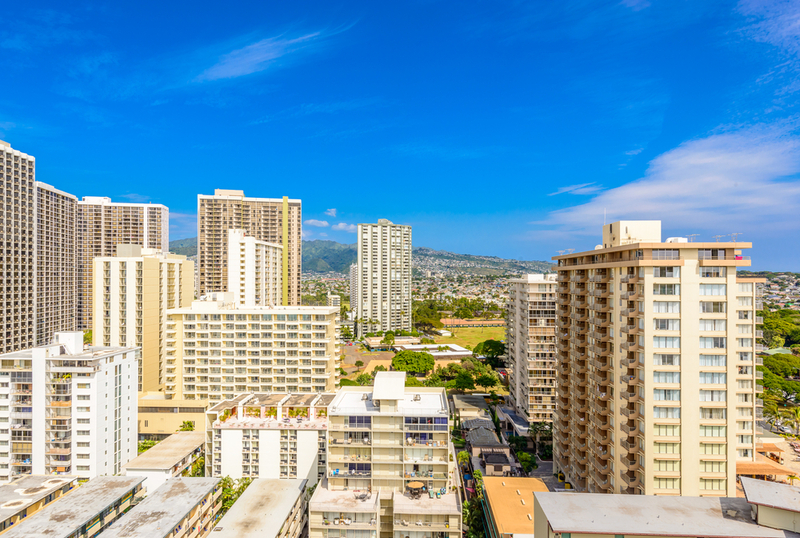 Knowing what the Master Policy includes will determine what type of coverage you should purchase for your Condo Insurance. Take an inventory. Go around and open up all the cabinets and closets and take pictures of everything. Make sure to print and store in a safe place or more likely upload to the cloud or send to yourself in Email. Building Property (Coverage A): Building Property includes all additions, alterations, or installation that you are responsible for. *Consult your HOA or Master Policy to see what exactly you are responsible for. Personal Property (Coverage B): Personal Property coverage insures your personal property. Personal property is everything you own that is not part of the structure of the Condominium. This includes furniture, electronics, jewelry, clothing, and much more. *Make sure to cover your personal property with “Replacement Cost” and not “Actual Cash Value”. Loss of Use (Coverage C): In the event of a covered claim where you can no longer live in your Condo, this coverage pays for you to find an equivalent place to stay. Depending on the duration of your displacement this could be a hotel or another rental. Loss Assessment (Coverage D): This coverage protects you when there is a claim that is not completely covered by the HOA or Master Policy. Coverage D will pay up to a certain limit towards your portion of the claim. Personal Liability (Coverage L): Covers you for injuries and liability to others, not members of your household. This can cover a variety of loses and it is very important to discuss with your agent to make sure you have the correct Personal Liability Limits. Medical Payments (Coverage M): Pays for the medical costs to others on your property that are not part of your family.